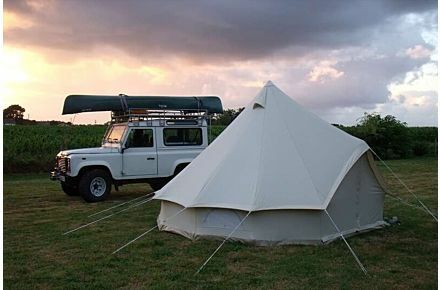 CanvasCamp manufactures canvas tents to the highest standards of quality workmanship; offering a variety of shapes and sizes with thoughtfully designed features for camping in comfort, ease, and style. 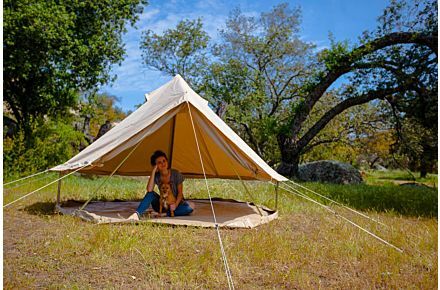 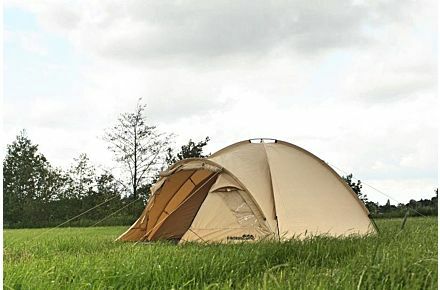 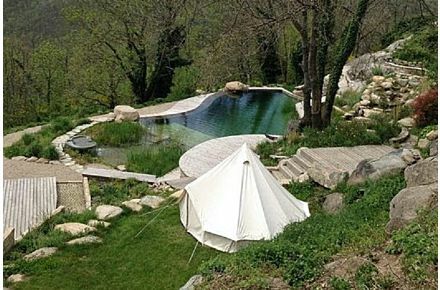 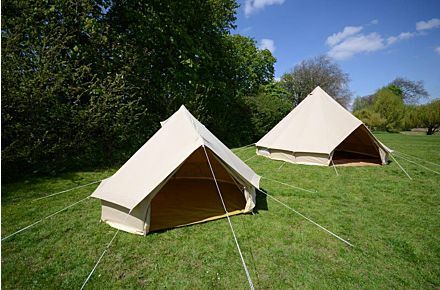 Cotton canvas tents are breathable, waterproof, sustainable, and repairable. 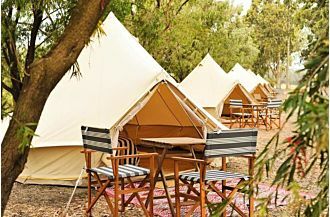 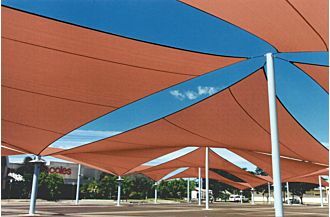 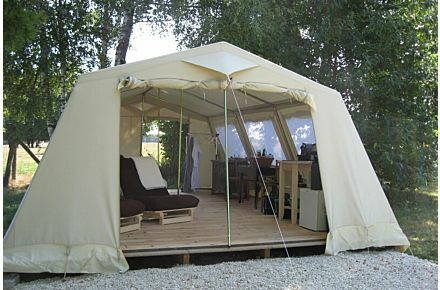 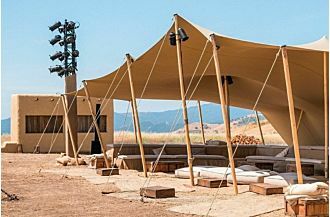 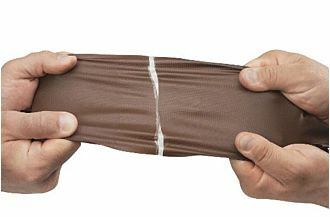 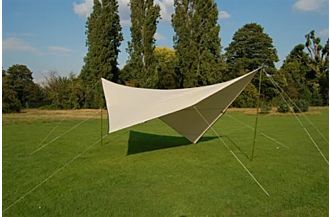 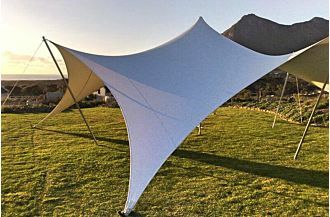 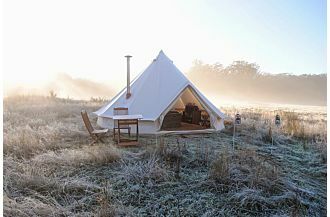 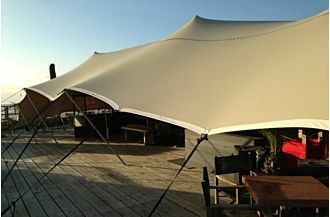 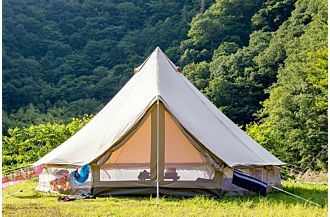 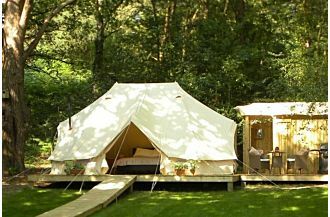 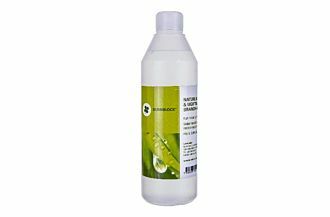 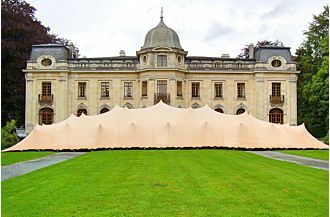 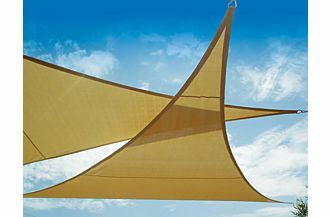 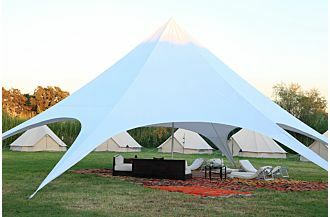 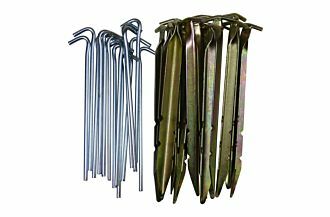 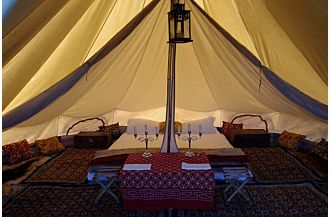 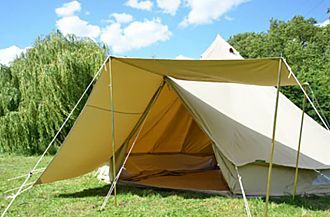 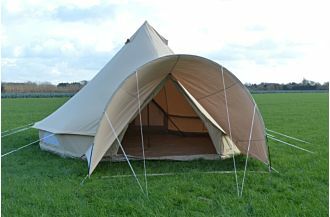 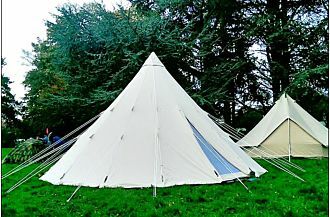 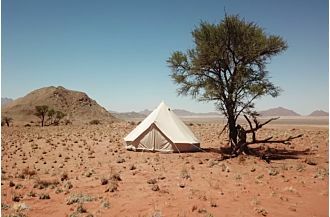 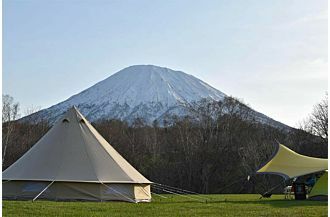 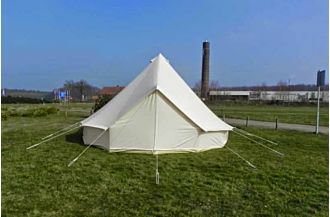 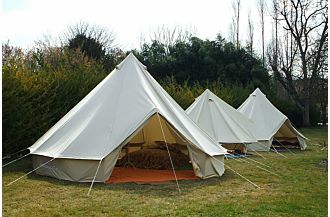 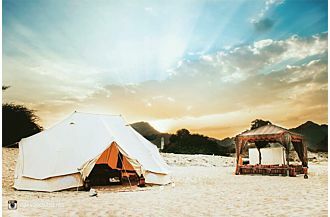 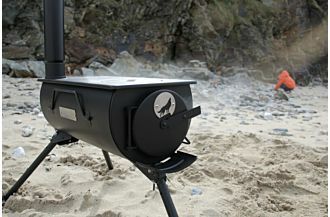 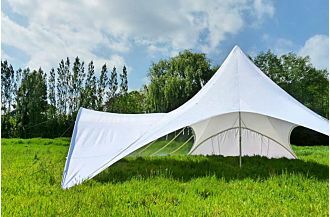 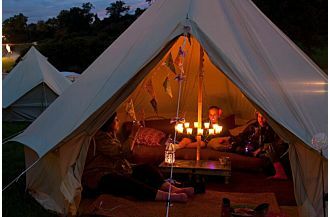 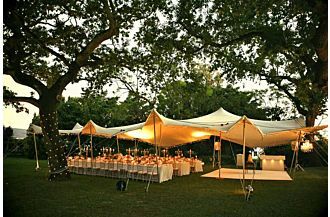 Which is why high quality 100% cotton canvas has been the material of choice for premium tentage for thousands of years. 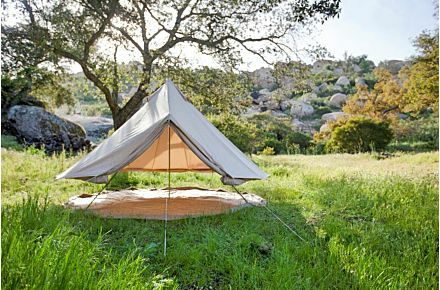 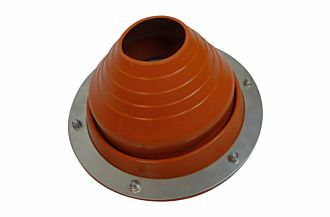 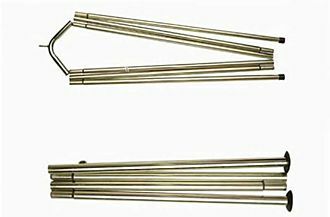 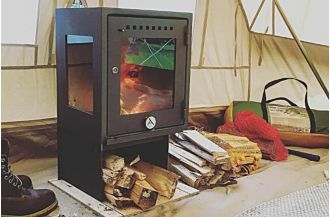 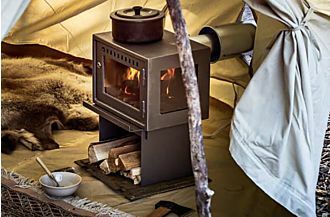 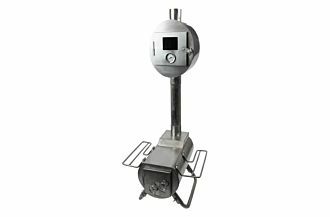 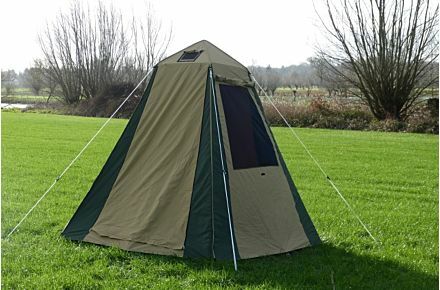 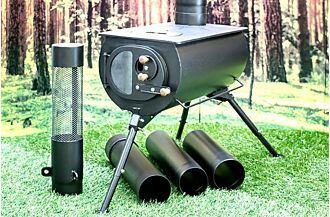 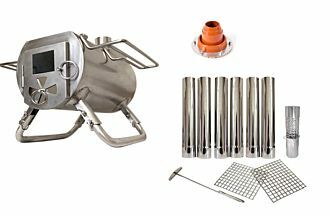 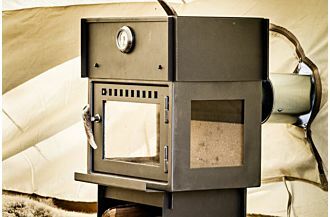 All of our canvas tents are compatible with wood burning tent stoves for cold weather camping, as well as an assortment of zippers, windows, and vents to customize ventilation in your tent in hot or humid weather. 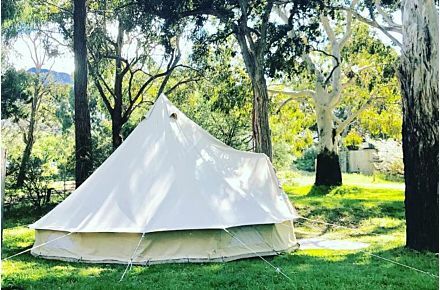 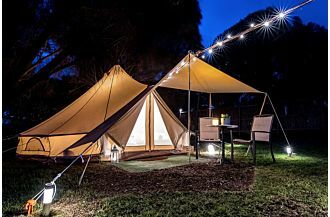 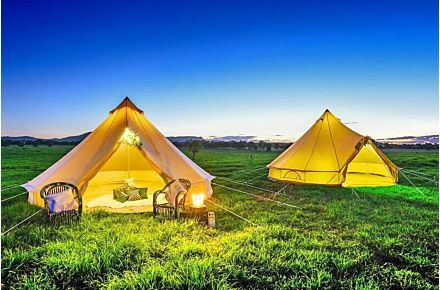 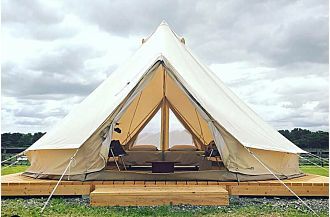 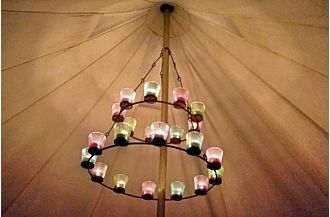 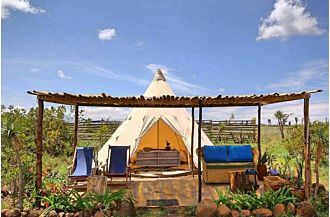 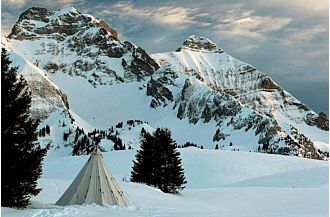 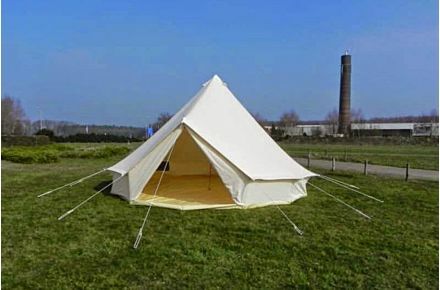 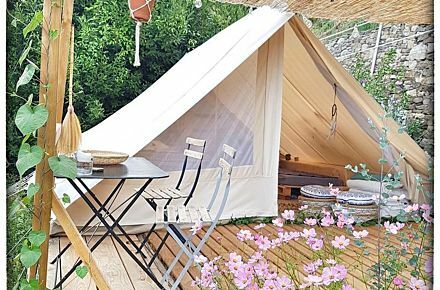 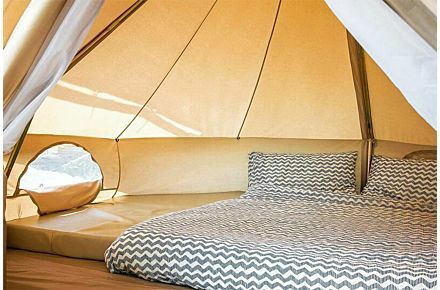 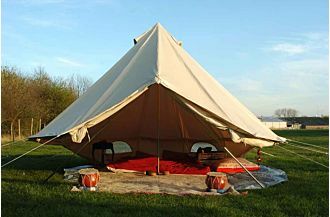 Our selection of bell tents, tipi tents, and cabin tents offer a variety of features to help you choose the best tent for you. 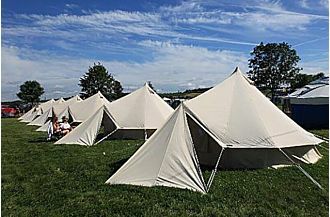 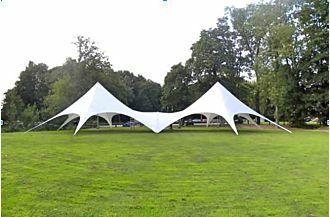 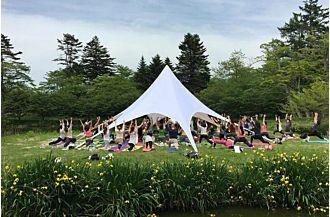 Whether you are looking for a family camping tent, a luxury glamping tent, a stylish festival tent, or a high performance tent for long term use; CanvasCamp has you covered.